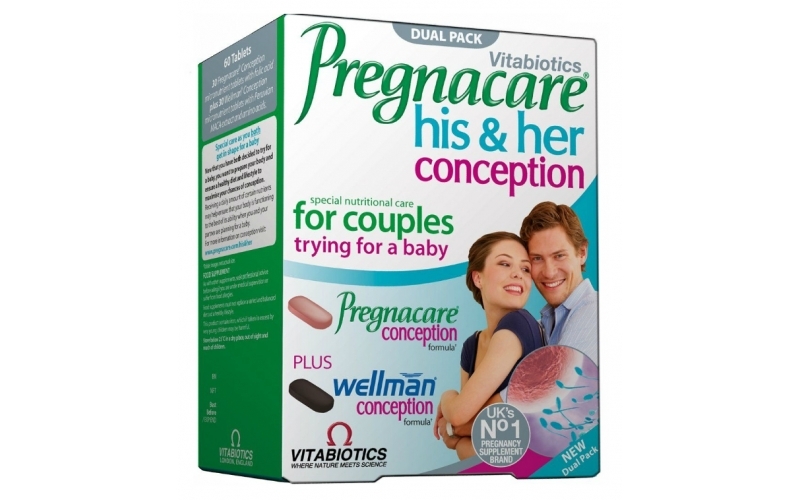 We have chosen to the full combo pack the best products for men and for women to conceive faster. 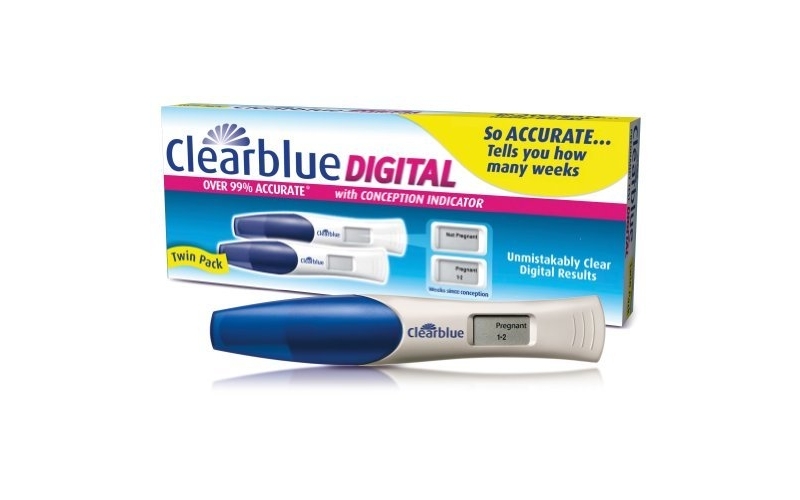 Save money and order both - ovulation and pregnancy tests together. 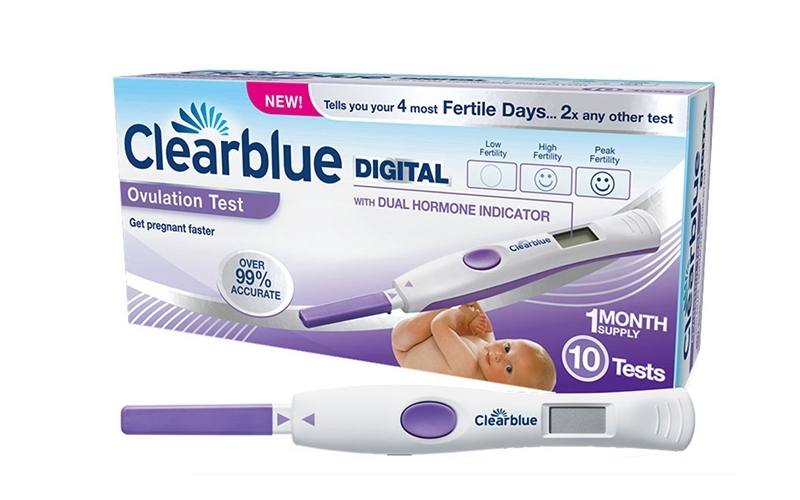 Successful fertilisation is most likely during a 24-36 hour period following the L.H. surge. Since this window is only open once a month and for a short period of time, being able to predict the L.H surge is very helpful when trying to become pregnant. 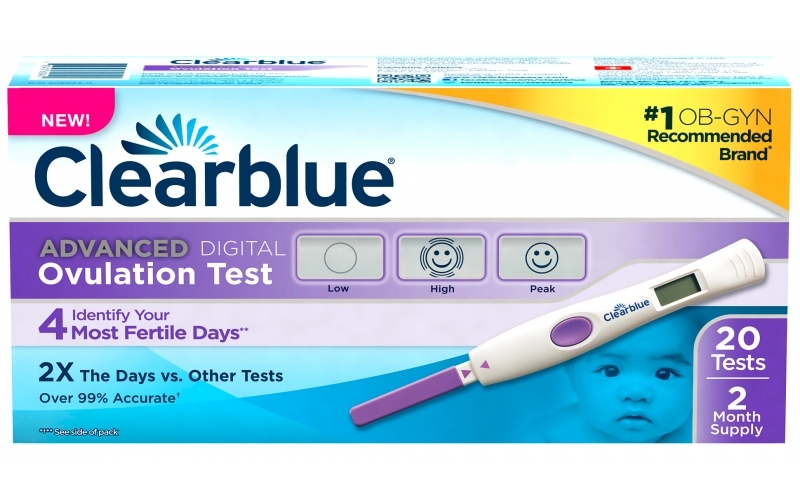 One Step ovulations tests are with good price reliable and sensitive. 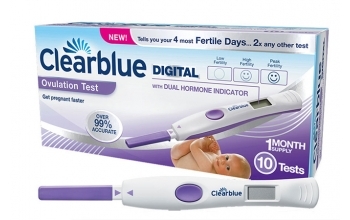 Ultra Early pregnancy test One Step 10mIU/ml can detect a pregnancy from starting 10 days after ovulation. The hormone Human Chorionic Gonadotrophin (shortened to HCG) increases dramatically from less than 5mIU/ml to way over 100,000mIU/ml in the first 3 months of a pregnancy. So our 10mIU/ml test is extremely sensitive.